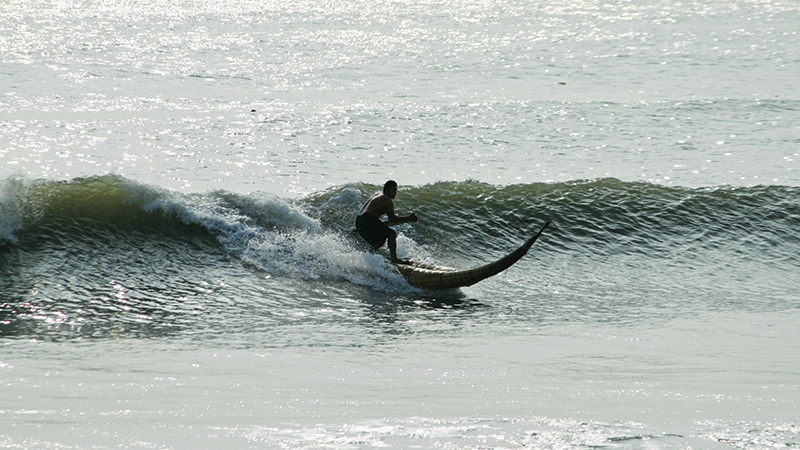 To talk about surfing in Peru is to set out on an exciting travel through history. It is to talk about the pre-Incan cultures, about the Polynesian and about the Hawaiian Islands. It is to talk about Peruvian pioneers of the 1920s, about the first international surfing champions of the ‘50s and ‘60s, about the evolution of this sport during the decades of the ‘80s and ‘90s, and recently, about surfers that nowadays have turned Peruvian surfing into a symbol of our rich culture.  After more than two decades of investigation, in the following pages you will learn of an original hypothesis: the origins of surfing comes from the ancient Peruvian cultures that flourished 5,000 years ago. We know that it is a risky proposal, yet we have carried out a relentless research effort, fully committed and well organized to complete the research necessary to support this hypothesis. It is a comprehensive historical survey honoring all of the men and women that have transformed surfing into our nation’s pride. 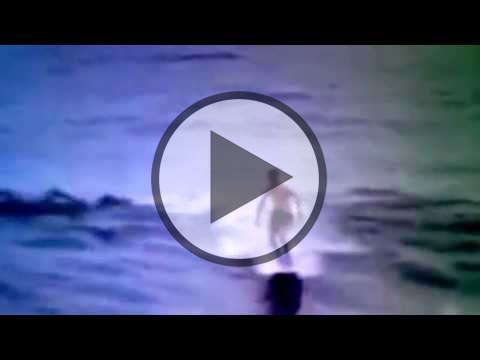 I would like to extend my sincere thanks to all surfers that shared their stories and memories. The same goes to the archeologists, anthropologists and historians that gave us their professional academic support and critiques. Many of them are no longer with us, yet I want to mention them in the following pages as a sign of respect to their accomplishment and contributions. I want to dedicate this book to the ancient fishermen surfers, contemporary surfers, surfing authorities, surf school instructors, sponsors, media communicators, parents that believe in this sport that is so closely related to nature, during a time when there are so many threats to the environment. In this paragraph I want to mention some names that have done a great deal for this book. To Jesus Christ, the creator of the waves, the late Oscar Tramontana, who wrote most of this book, leaving us with the big responsibility of finishing his job. Carlos Pardo, who skillfully wrote the last three chapters of this book, Eduardo Arena, for his decision to found the first institution to rule this sport, Sofía Mulánovich, for her motivation and inspiration; the work that Sofía and I did together when she won the world title in 2004 is one of the highlights of my experience as a surfing coach. Carlos Rey y Lama, our first historian, taught me many things. José Antonio Schiaffino, my mentor in numerous stories of this exciting sport. My mother, María Rosario Vallvé, my inspiration in life, and my father, Héctor Meza, for his contribution to my education. My brother Ricardo Meza, for his dedication and support in development as an athlete. And my wife, Silvana Pastorelli, for her love and wisdom in many decisions that allowed me to finish this book. 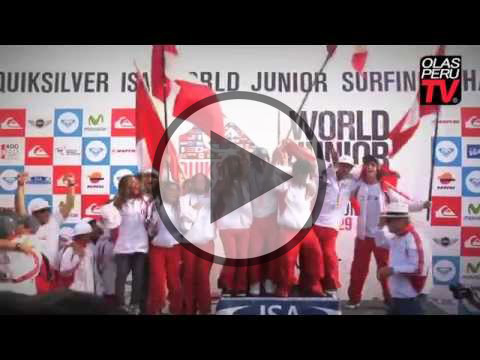 5000 Years of Riding Waves: A History of Surfing in Peru is being published in a good moment, due to the gold medals obtained in the ISA World Surfing Games held in Punta Rocas, Peru, where for the third time, the Peruvian surfing team won the title. 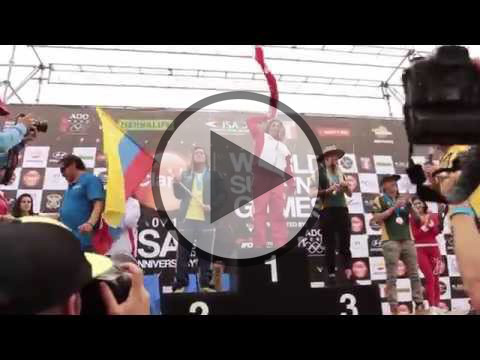 Once again, a Peruvian woman won the ultimate triumph: Analí Gómez Quiróz won the gold medal for Peru. 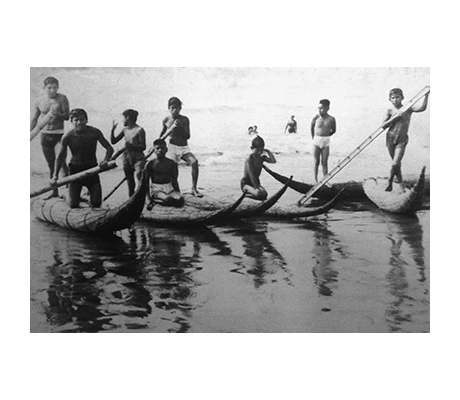 We trust the new generation with the mission of keep writing, wave after wave, the history of this traditional Peruvian sport. Lima, 1968. One of the most prominent surfers of his generation, eight-time national champion in different divisions such as open, junior, longboard and master. 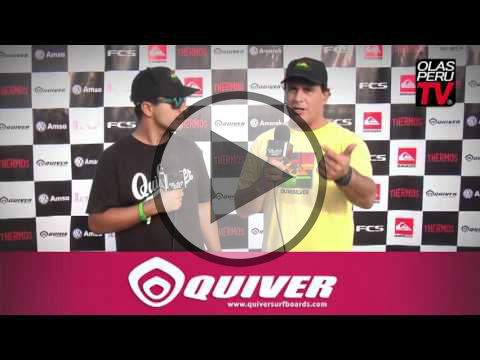 Coach and mentor of many different Peruvian world, Pan American and national surfing champions.  He attended surf training courses at the Australian Coaching Council, at the Surf Life Saving Australia, at the Pan American Surf Association and at the Peruvian Surfing Federation (FENTA). Meza has taught courses to train coaches at the Pan American Surf Association. 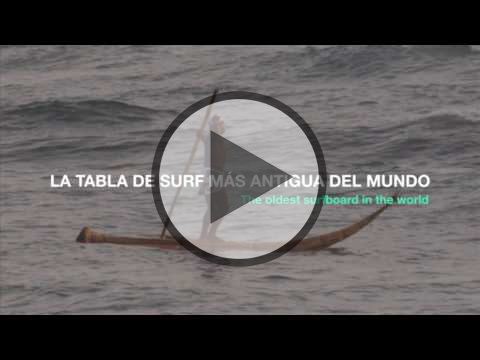 Currently he is the head of Olas Peru, a Peruvian surfing school with 24 years of existence. Lima, 1967-2013. Studied Economics and Literature in the Pontificia Universidad Católica del Perú. He was one of the most active journalists of his generation. He collaborated with the El Comercio newspaper, he was the editor of Olas Perú and editor in chief of the web page Espacio 360. His interest for studying and spreading literature took him to organize literature workshops and conferences. Lima, 1989. Bachelor in Journalism and Media Communications, graduate of Universidad Peruana de Ciencias Aplicadas (UPC). He worked for three years at Olas Perú’s website, where he held the Production and the Assistant Editor positions. He continues to work with surfing and extreme sports from a different perspective, in the marketing department of a multinational company focused on sports and innovation. 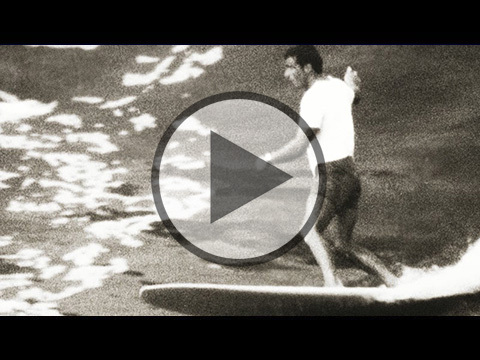 Read here about the presentation of the book that shows the history of surfing in Peru. Kimu is only twelve years old and is about to start his life as a fisherman. Since he can remember, Kimu’s held a fascination for the ever-changing and endless ocean that feeds his family. But now his time playing on the shore with seashells is over. Now he knows, from the bottom of his soul, that he needs to learn all about fishing to support his family. Kimu and his father have harvested totora reeds from a nearby marsh. They’ve fashioned the reeds into a tup (one-man reed raft). If you just glanced at his craft you would recognize it as a caballito de totora from Huanchaco. Read here the History of Kimu. 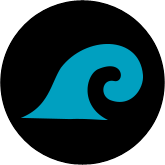 Es una tarea imposible publicar en este libro la lista de todos los tablistas que han surcado las olas peruanas. Esta tabla contiene los nombres de personajes que han contribuido a la propagación de la tabla en el Perú durante los últimos 76 años, desde 1938, cuando Carlos Dogny Larco empezó a correr olas en Miraflores. Están los fundadores del Club Waikiki, Club Topanga, Club Pacífico Sur, Club Makaha y clubes del norte. También competidores, shapers, fotógrafos, dirigentes, empresarios trascendentes y los valientes en olas grandes... o mejor dicho: los buenos tablistas de cada generación. Te permite comprender las relaciones entre cada generación y examinar a cual tú perteneces ¡sigamos remando! Haz click here para open the list. If you have any question or comment please contact us using this form. Thanks! Your message was recieved. Error! An error has occured, please try again.